You’ve heard of Hollywood Boulevard and now is your chance to visit this one of a kind tourist mecca. See Walk of Fame stars on the sidewalk; the Hollywood Sign; hand and footprints of your favorite celebrities; take a guided tour of L.A. and there’s much more to see and do! 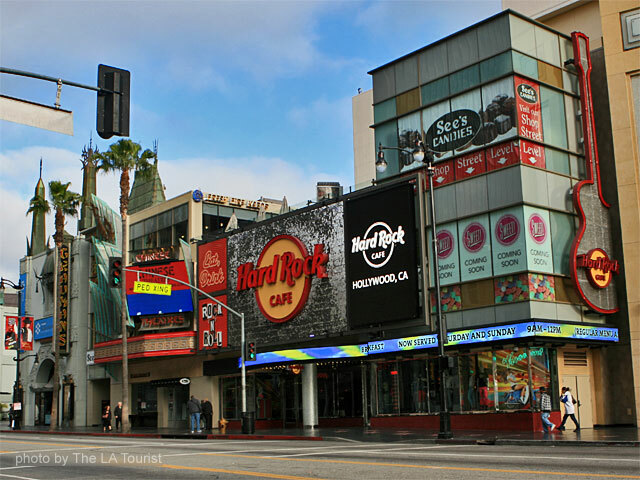 To get there, take the Red Line train to Hollywood and Highland station – get the schedule at Metro.net.